After the wide-eyed little brat does a transformation from cute baby Nel Tu into the Good-Lord-She-Is-So-Hot! Nelliel Tu Odelschwanck in Bleach, she became the most salivated after Arrancar this season. And cosplayers from around the world makes us happy with their portrayal of the former 3rd Arrancar in her full-woman glory. 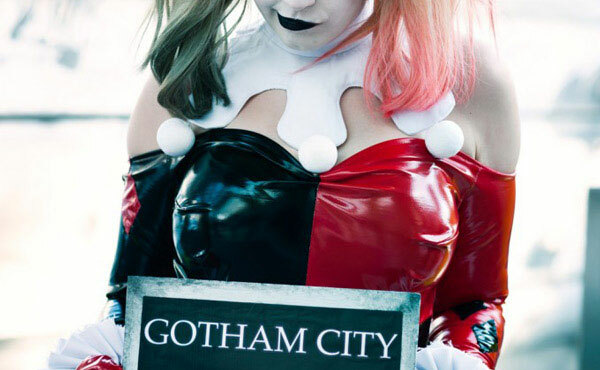 North American Cosplayer Brittany, aka Tollie from California is the first Nel to enter the Cosplay Idol contest, and brought about waves of avid discussion with her original photo. 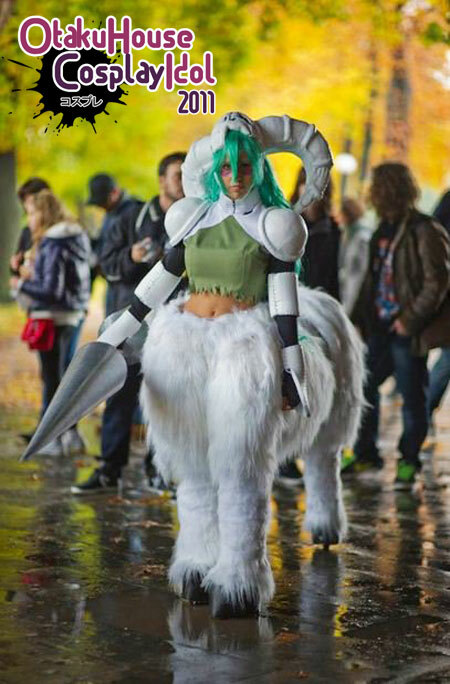 Her bone helmet is hand sculpted from scratch, and she produces an amazing replica of the sultry adult Arrancar Nelliel Tu Odelschwanck. Missisipi Cosplayer Kimihako Blade shows us that cosplaying as Arrancar Nelliel Tu Odelschwanck doesn’t need to burn a hole in your pocket. Modifying her costume by tearing apart her Tshirt and adding build-in bras for that extra support during her cosplaying sessions, she also chooses to use Model Magic to sculpt her mask. 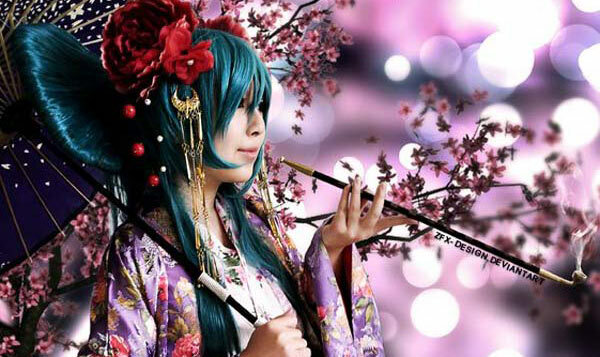 Arizona Cosplayer Shiara Espiritu is also vying in the North America ground to be your favorite Nel. 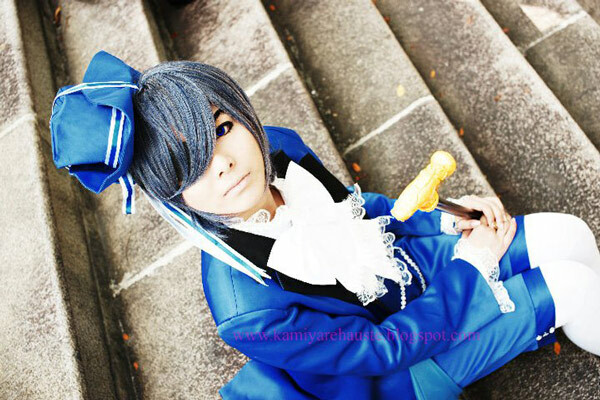 Except for the sword and the wig, everything else is also handmade. 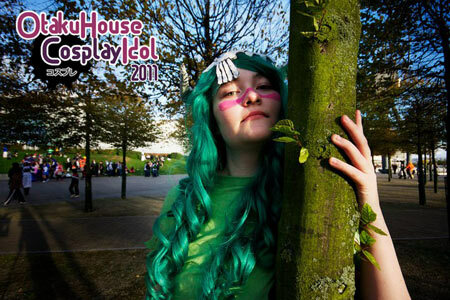 Asian Cosplayer Zie Noxtrune from Indonesia finds inner courage from cosplaying as the desirable Nelliel Tu. English Cosplayer Harley Derrick from London receives her Nel costume as a gift from her friends and in turn made the helmet and sword (which is not in the picture) herself. Click here to view the entire Cosplay Idol gallery and vote for your favorite cosplayer, or to join the contest too!